The Minocqua No Frills Marathon™ & Half- Marathon keeps it simple and affordable because, at this marathon, it’s all about the race. The race accommodates those who aspire to run their first marathon, as well as veteran runners trying to better their times or qualify for the Boston Marathon. 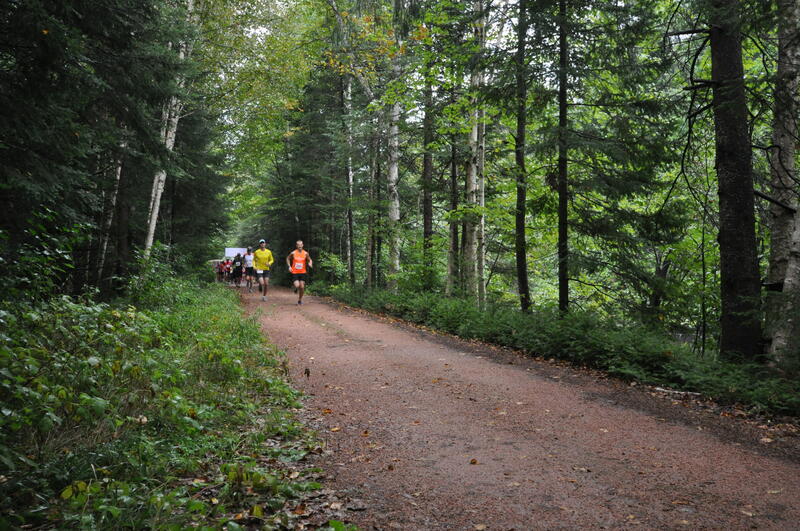 The picturesque course begins at Nokomis Community Park, 20 miles south of Minocqua, and follows the scenic Bearskin Trail back to finish at the trail head behind the Minocqua Post Office. The No Frills Marathon is proud to be a certified qualifying race for the Boston Marathon. The Boston Marathon is the only mass-participation marathon that requires qualifying times in certified marathons observing guidelines set forth by the Boston Athletic Association and USA Track and Field. The No Frills Marathon is proud to be a certified qualifying marathon. $45* – Through Tuesday, August 1, 2017; $55* after August 1, 2017 *plus $3.50 service charge for online registration Online registration closes at 11:59 PM on Wednesday, September 6. 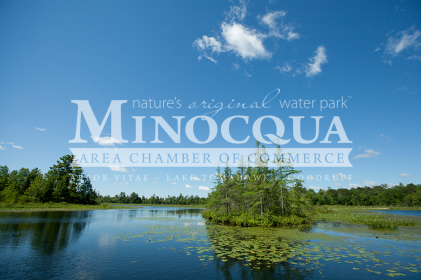 Register in person by Friday, September 8, 2017 until 5:00 pm at the Minocqua Area Chamber of Commerce Office: Hwy 51 S, Minocqua, WI or Saturday, September 9, 2017 between 6:00 am and 7:00 am at the Registration/Bib Pick-up table at Nokomis Community Park Hwy L for Marathon and between 7 am and 8 am Lakewood Road and Bearskin Trail for the Half-Marathon.